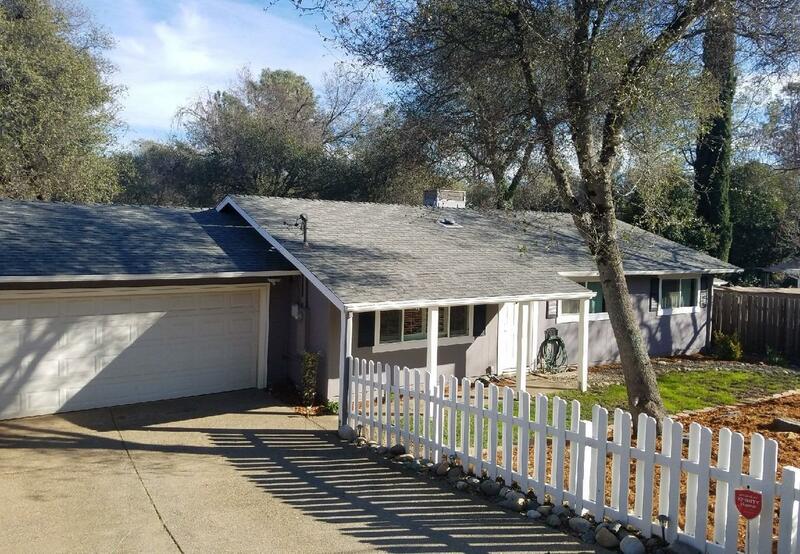 Charming 3 bedroom, 2 bath home on a quiet, private road in Shingle Springs. HUGE back yard with no neighbors behind and 5 raised garden beds with drip system. Updated bathrooms and living room flooring. Lovely kitchen with beautiful granite counter tops. Easy freeway access. Must see!